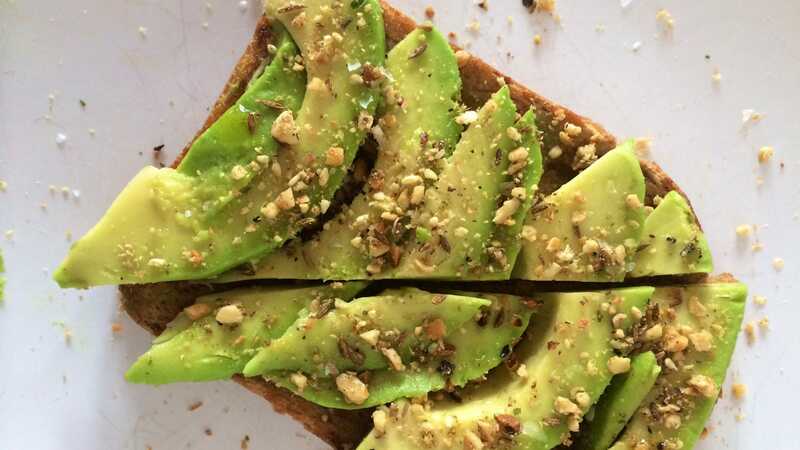 If you’re a millennial and having trouble saving up for a home, Australian millionaire Tim Gurner has some simple advice for you: stop eating so much avocado toast. You’ll never be able to save for a home that way. What about custom formulas & calculator styles? How can I add custom UI widgets to a Webflow page/form? I highly recommend @samliew for this type of work.